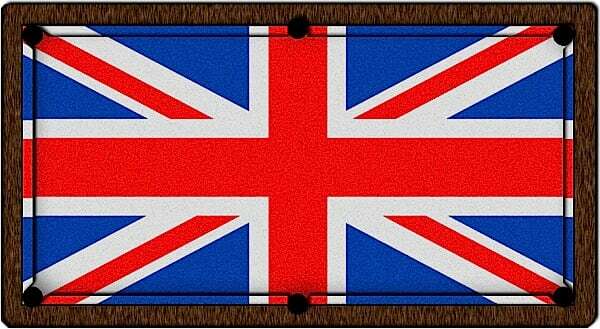 Submit your own custom design to be printed onto your pool table cloth. Available through Home Leisure Direct. If you're buying a pool table from Home Leisure Direct, and the simple coloured cloths or range of stock patterened cloths just don't cut it, then our custom pool table cloth service may be just the answer you need. A custom pool table cloth is perfect for anyone looking to make a statement with their pool table, and at Home Leisure Direct we offer a fantastic variety of pool table cloths from the top brands in the sport. All of our pool table cloth is of the highest professional quality. We can provide you with a range and choice that will be sure to provide you with the perfect cloth for your needs, whatever you're looking for. Our patterned pool table cloth comes from the ArtScape range by Strachan, who use high definition digital imaging to create patterns on premium grade, spill protected pool table cloths. Strachan use all their expertise and leading-edge technologies to print unique, photo realistic designs coordinated across the bed and cushion rails. ArtScape's range is available on Strachan SuperPro cloth, made for both American and English pool. All the fabrics are manufactured to the highest standards of quality and durability. This cloth has a superior, smooth worsted finish for excellent speed and controlled ball run, and offers low marking, long life and no pilling. 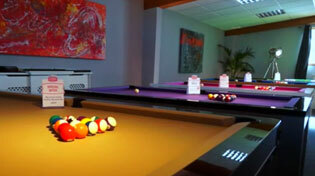 ArtScape have over 100 years experience in the manufacture of pool and snooker cloths. The printed cloth is processed through ArtScape's finishing technology to achieve the perfect playing surface. A custom or logo pool table cloth can offer a completely personallised and unique look for your table. Your choice of cloth can create a look to match your décor, reflect your own brand or create a brand new aesthetic. We can supply your new pool table cloth in a set suitable for a bed and cushions, in which case you will need to arrange fitting yourself, or we can fit the cloth for you and take all the hassle out of the job. Simply select the "Fit to Existing Table" option when buying your cloth, and we will arrange to come to the table, fit the cloth to both bed and cushions, and leave you with a freshly re-covered table ready for the first of many games.